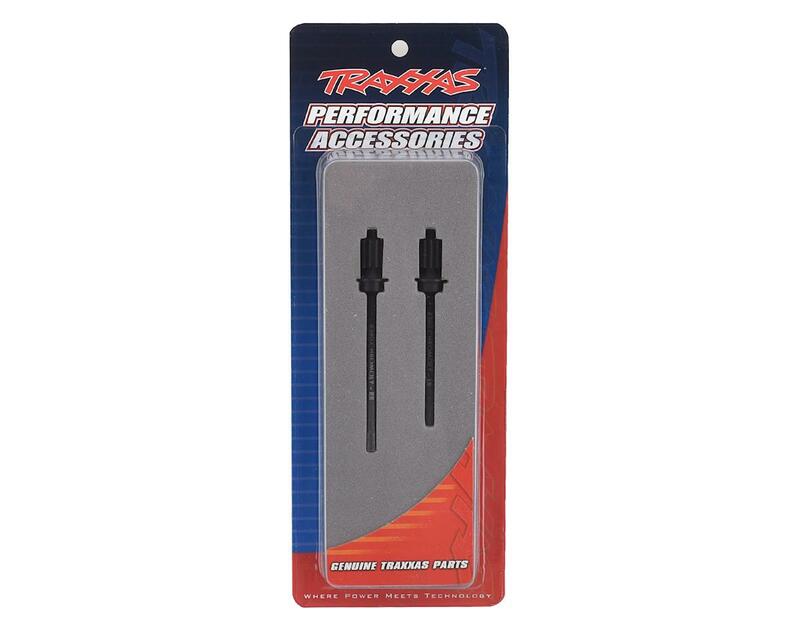 This is a pack of two optional Traxxas Front Heavy Duty Machined Axle Shafts for use with the TRX4 series. 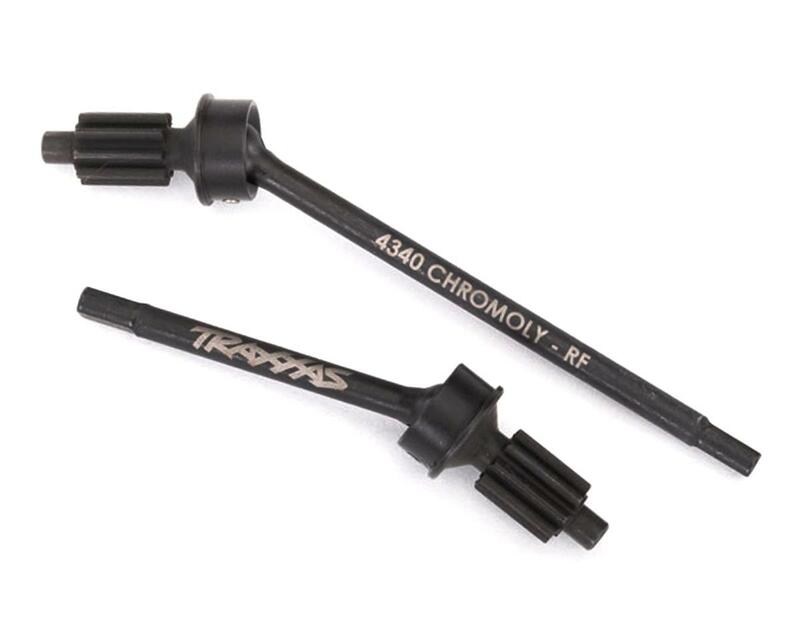 These heavy duty axle shafts are used in the front axle only and are machined with the input gear on the shaft. Includes the left and right side.